What is NEF files format and how to open it? 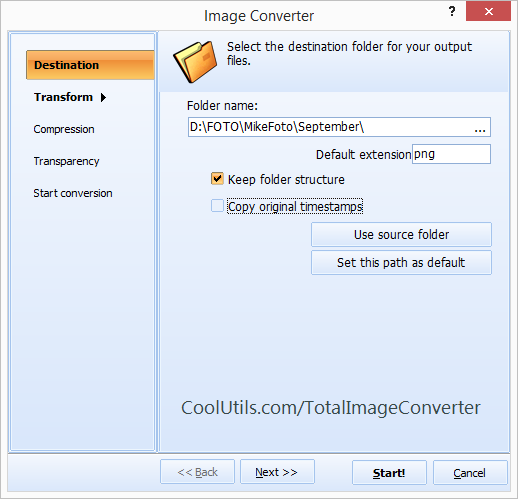 You are here: CoolUtils > Total Image Converter > What is NEF files format and how to open it? CR2 (Canon Raw Image File) is a raw file format developed by Canon - one of the world's top camera manufacturers. All Canon-shot images are saved initially as CR2 files. Like any other raw format, this one captures a maximum of data without compressing it. This extends image quality horizons and provides a handful of editing options without any detriment to overall image quality. Because CR2 files are comprised of data that is obtained directly from the matrix, they are very large in size and therefore are not exchangeable and pose compatibility issues. Although Canon does offer its own software products supporting this format, they are definitely not for everyone. 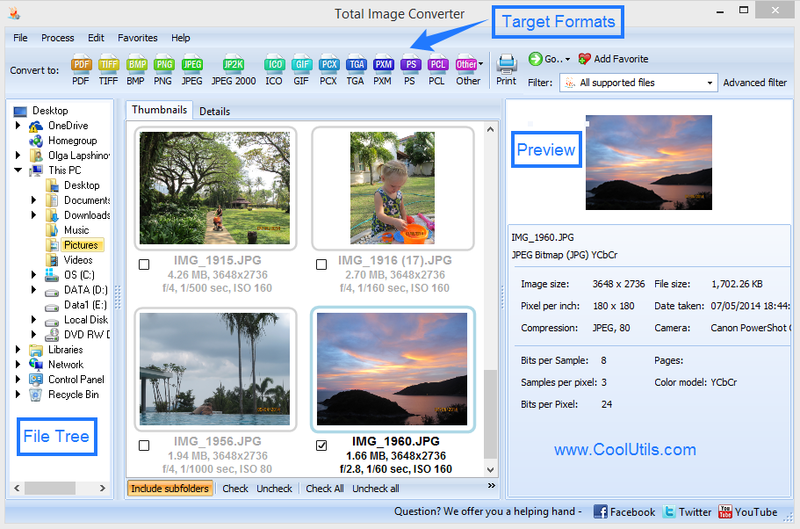 This has encouraged software developers to produce universal utilities, such as FastStone Image Viewer, ACD Systems Canvas, Irfan View, Adobe Photoshop, etc., which can be used as CR2 viewers. These programs (particularly FastStone Image Viewer) are handier than Canon viewers and are good for both newbies and savvies. FastStone Image Viewer has an elaborate yet simple interface and an array of options. You can not only view CR2 files, but also convert them to other formats. Not bad for a free program! But converting scores of CR2-files to other formats in one go would probably be too good for it anyway! Launch the interface, select the right directory on the left and tick the CR2-files, which you want to process. If you wish to process all the images, press "Check all". Select your target format in the toolbar or menu. View the wizard settings and adjust them if necessary. The number and type of settings will depend on your target format, since different formats have different settings. Press "Start" to launch conversion and take your time. 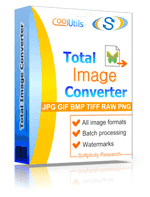 Using this program, you can convert your CR2 files to any popular cross-platform format, including, but not limited to JPEG, PNG, TIFF, PDF, GIFF, TGA, etc.